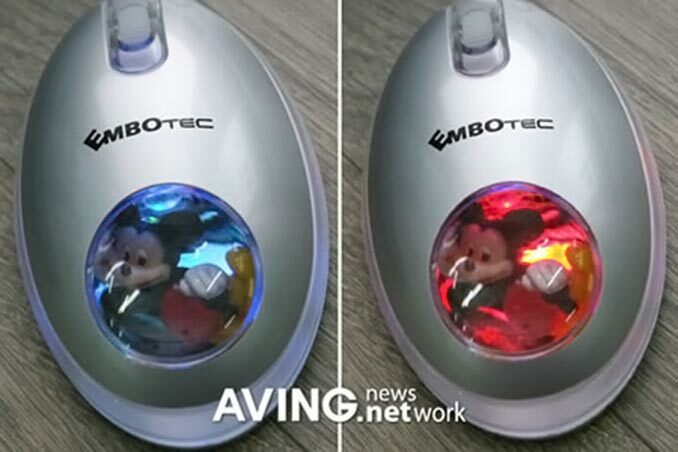 Look, they’ve locked the big-eared Disney character inside a computer mouse. Luckily they didn’t throw away the key. 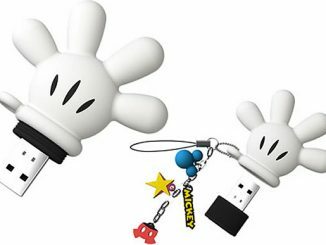 The USB powered Mickey Mouse Mouse can be opened at the back. 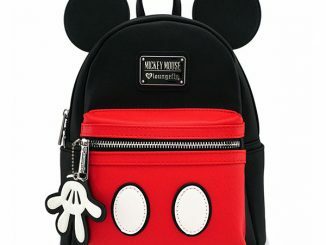 Inside you’ll find the removable Mickey Mouse. 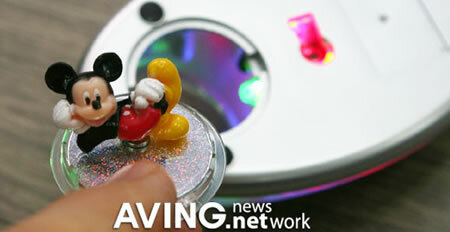 There are also some LED lights and a lens to give the mini figurine a nice look. 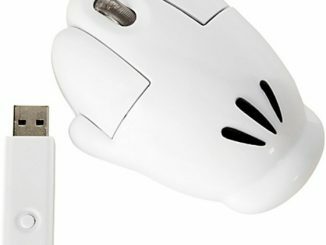 THIS MOUSE IS A NEW IMPROVE MOUS YOU HAVE MY eMAIL ADDRESS TELL ME WHERE i CAN RECIVE ITTHANKYOU! 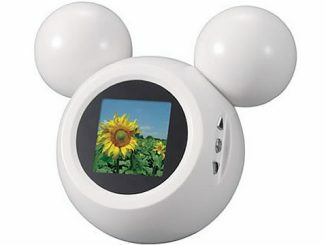 i rEaLy LoVe wALt dISNey oF CoURse mICKey MOuse..
cAN yOU TeLL Me,, wHere i can get mICKey mOUse,,mOUse..?? 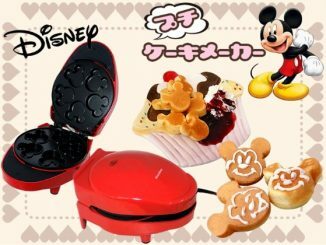 Please follow the link in the news above for more info about the Mickey Mouse Mouse. I’m not sure where you can get in the U.S. though, maybe someelse knows? i just love this so MUCH!! 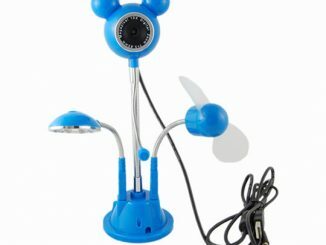 !..me and my peeps wanna buy this but juz dun knOW where they sell it!..CAN ANYONE TELL US WHERE TO BUY THIS??!!..AUNTY2! 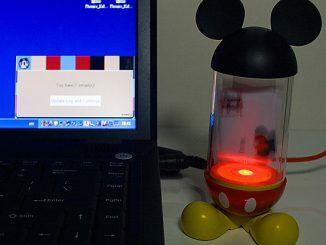 Please follow the link in the news above for more info about the Mickey Mouse computer mouse. 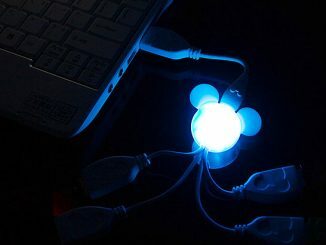 I would like to purchase that mickey inside the mouse so please tell me the amount and how to order it. 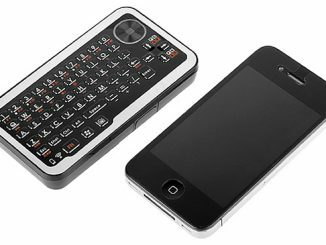 How do I get one of these. 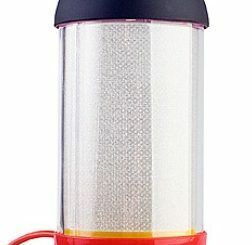 I have only been able to find a childs mouse @ Amazon.